Finally, someone has noticed slick is all talk. Force KIP to follow through on the endless list of empty promises. Clean up the Coal Hills before developing. Now maybe people will get their heads out of their asses and accept the fact the community was sold a dream by Kensington Island Properties. Well, to be fair, the dolts wanted to believe and jumped on the old KIP wagon and away they went. Planning big futures, big development, big, big, big. Back to reality, your homes are overpriced because you were sold a dream and that has turned into a nightmare. In this economy what contractors do you know who would be willing to buy lots from KIP to build homes? This development should never have gone past the hearing stage. Whining and crying about all the delays everyone else caused, always claiming KIP was ‘ready to go’ and other bodies were holding the project up. What a pile of BS. There is no money to clean up the coal hills and the small amount done in 2005 consisted of a top layer of Sky Rocket – specifically advised NOT to use as a top layer. 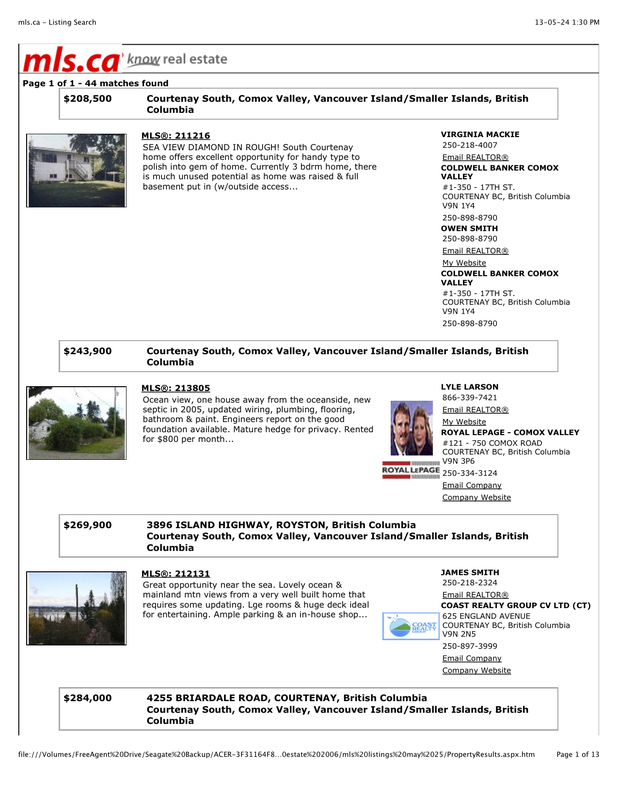 For those who bought ordinary homes in Union Bay for over $300,000. when the prices were high and told KIP was coming and sewer and water and Jesus (I added Jesus), you paid for the dream of the future and the meaningless promises of a developer, backed and promoted by the Union Bay Residents’ Association. Your homes weren’t worth it then and now that KIP is dead there will be a correction. Hope you didn’t mortgage yourselves to the hilt. Previous Post Where is the VP of Kensington Island Properties? Has He Bailed?